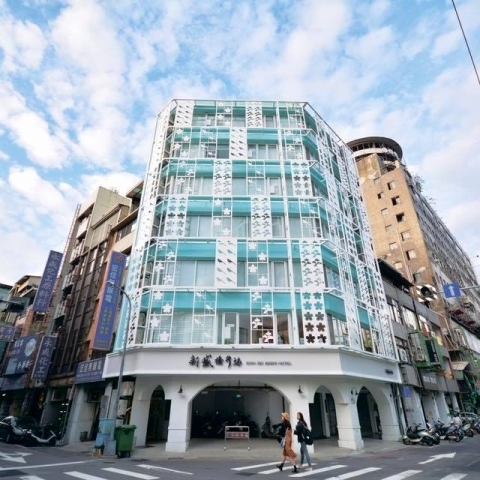 From now on, you could experience wearing a Yukata (easy kimono) here at the central of Taichung. 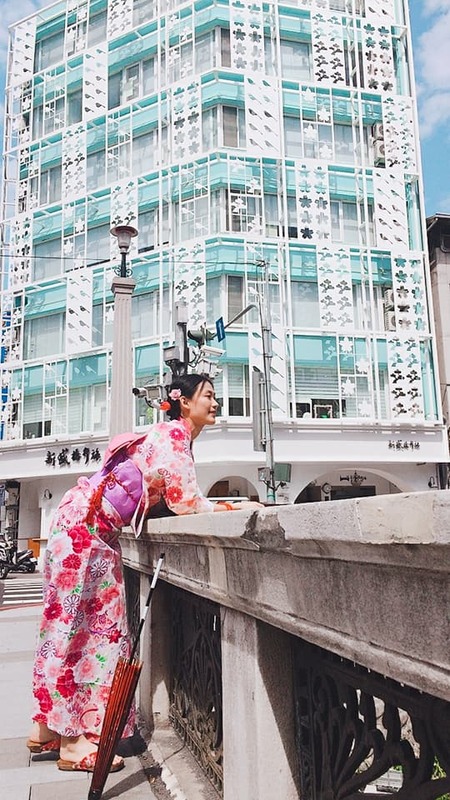 Rent a Yukata for 2 hours at the lowest price from $300-$450 NT, you could have a special photoshoot tour at the old town area. 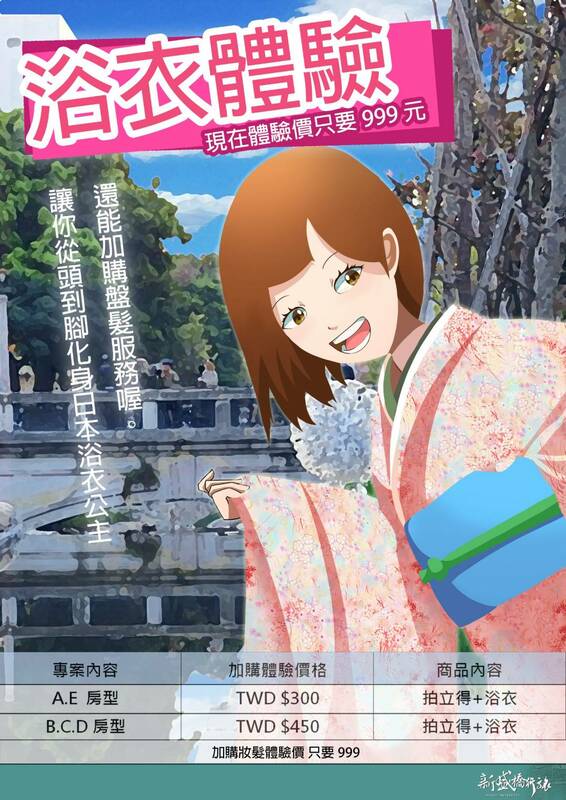 Note for the yukata experience : Please make the reservation before your arrival.